The Macon East varsity baseball team swept Clarke Prep at the AISA AA state tournament at Patterson Field to bring home the championship trophy. The Knights went 33-13 for the season and won their Area with a record of 6-0. With a bye through the first round of playoffs the Knights hosted Escambia in round two and Autauga in round 3. 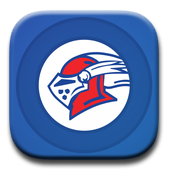 Losing one game in each series, Macon East picked up the tie breaker win to advance to the championship series with Clarke Prep. With a crowd of Macon East fans cheering them on, Coach Pickett and his team took game one 8-4 and shut out the Gators 6-0 in game two with Kohner Massey on the mound. 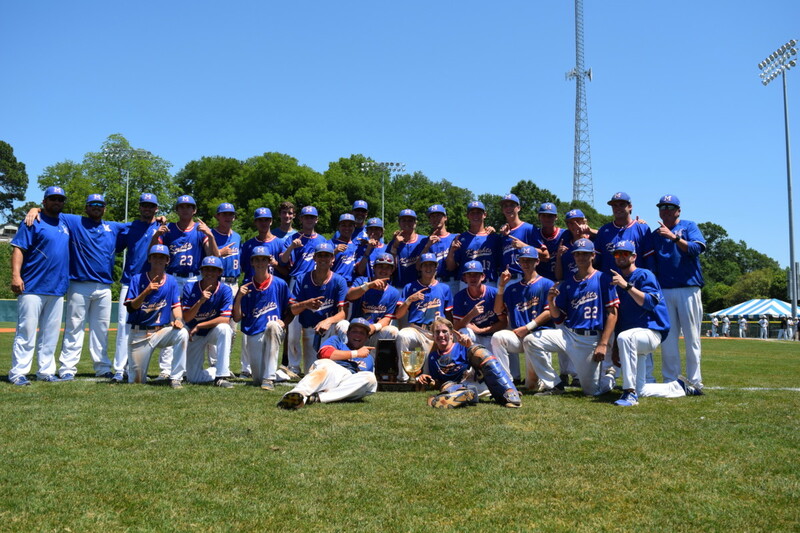 This was the first state championship win for the Macon East baseball program since 2004, and a sweet victory following a loss in 2015 to Edgewood at the state tournament. Seniors Connor Davis and Will Dowe combined for nine RBIs to lead Macon East at the plate. As relief pitcher, Mason Wray came in to game one earning him the win. A group of seniors made up the Knights all-tournament team: Will Dowe, Kohner Massey, Mason Wray and tournament MVP Connor Davis. Davis was 4-for-6 with four RBIs, three runs, and two doubles in the sweep. Coach Bob Pickett knew that this could be the Knights’ season to take it all, and they never let up on the goal of getting to State one game at a time. Pickett credits Coach Jim Brantley rejoining the program at pitching coach as a major part of the team’s successful season.